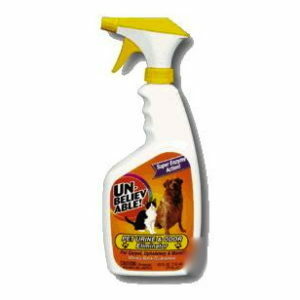 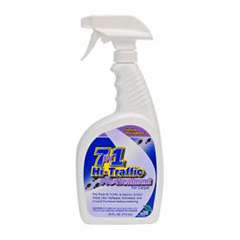 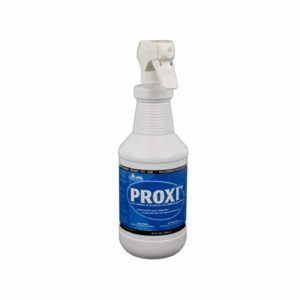 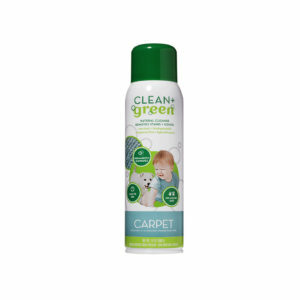 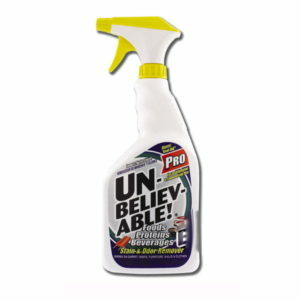 Carpet cleaning products. 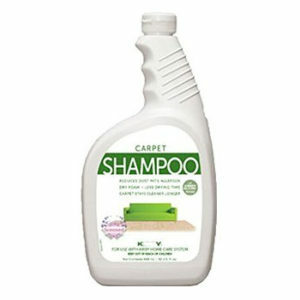 Detergents to work with any rug shampoo machine. 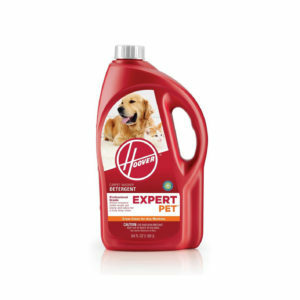 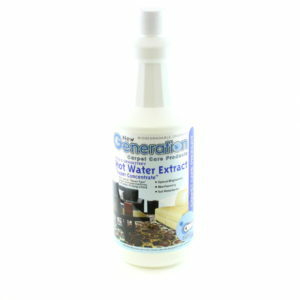 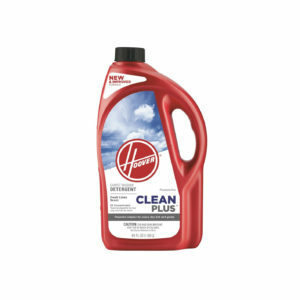 Stain removers, odor eliminators and pre treatment cleaners.